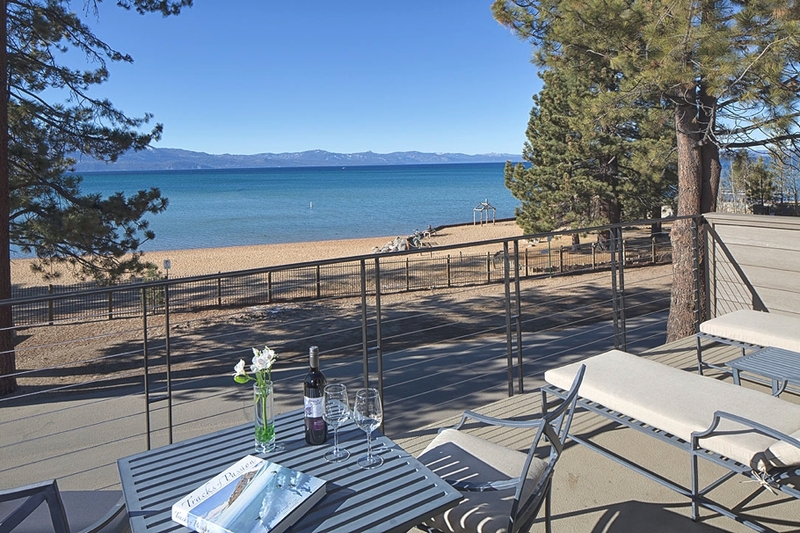 The Landing Resort & Spa, which opened in December 2013 is Lake Tahoe’s first five-star luxury lakeside hotel. 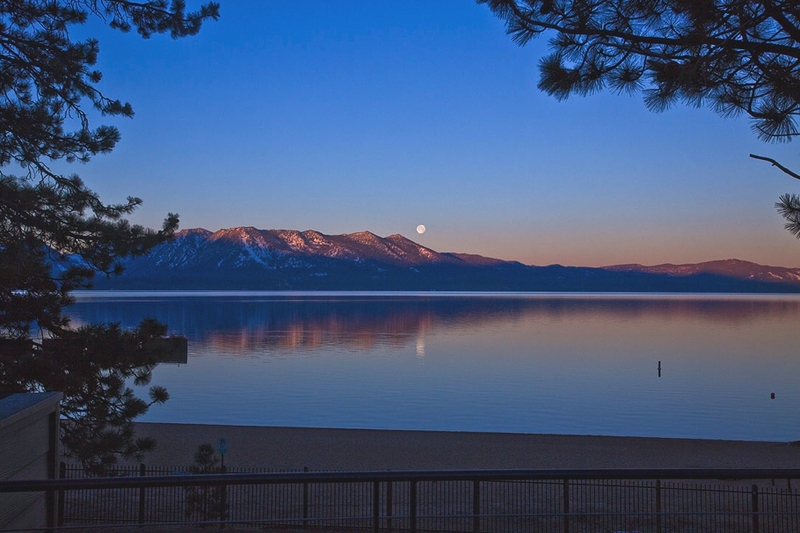 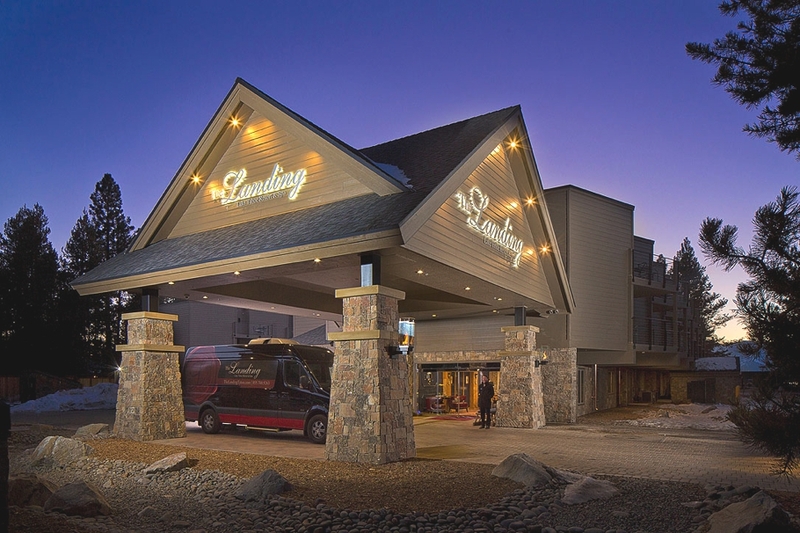 Commanding stunning views of South Lake Tahoe’s premier year-round location, The Landing Resort & Spa is located adjacent to Lakeside Beach and three blocks from the Heavenly Village & Gondola, Village Center, and gaming casinos. 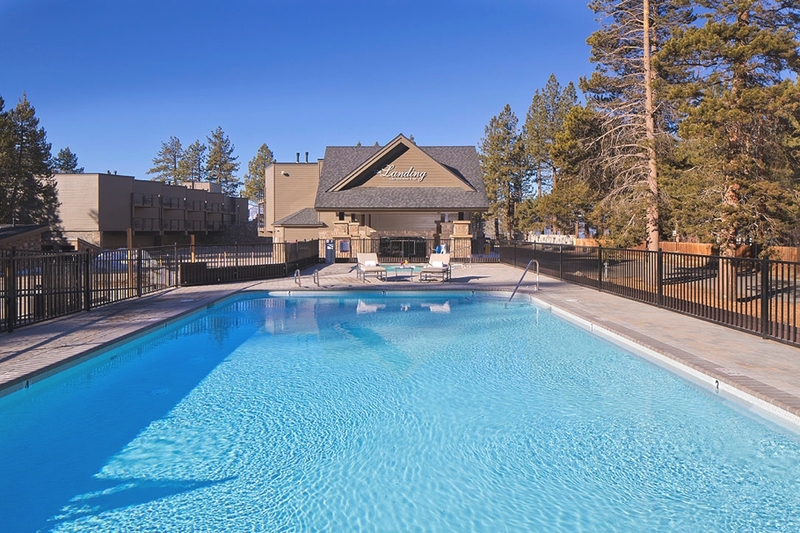 The new lakeside resort, an 88-room luxury Lake Tahoe hotel, restaurant, spa and conference center, is one of a number of projects that are bringing a new hip energy and cachet to the popular California resort town’s southern shores known as Tahoe South. 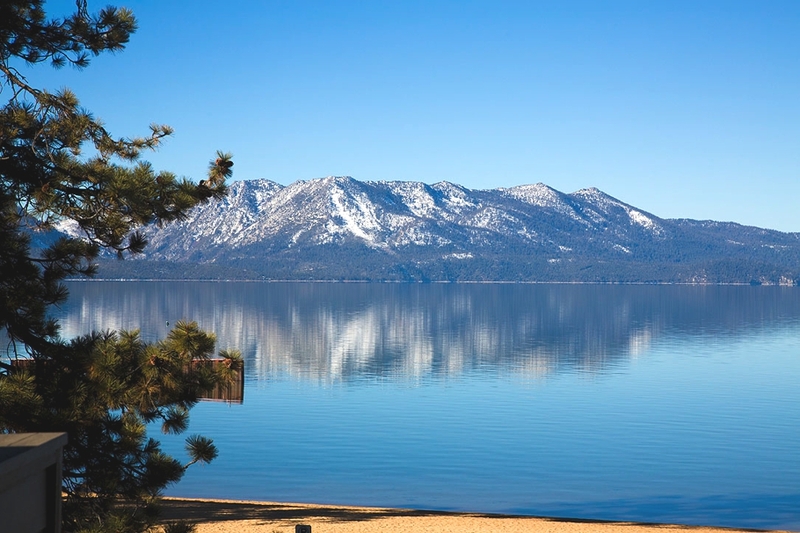 The multimillion-dollar luxury resort boasts rooms with fireplaces, most with a view of Lake Tahoe. 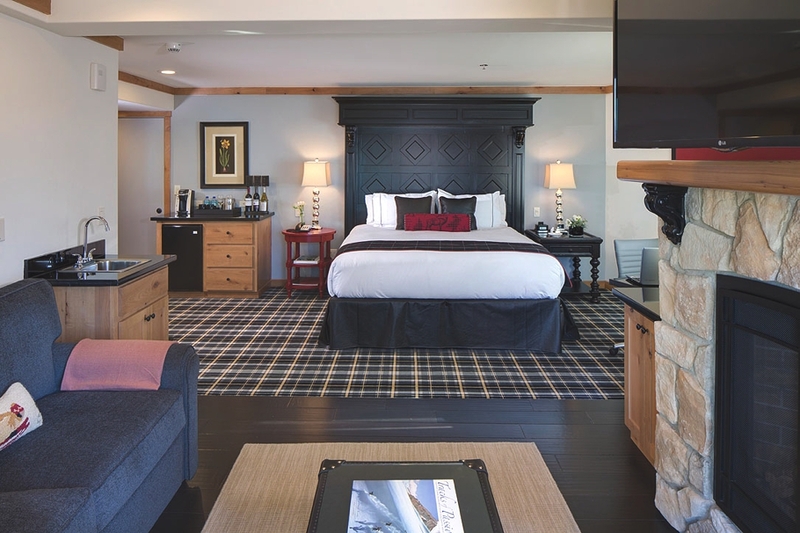 Marble bathrooms, high thread count linens, 55-inch wall mounted televisions, Keurig coffee service and luxurious contemporary European furnishings complete the rooms. 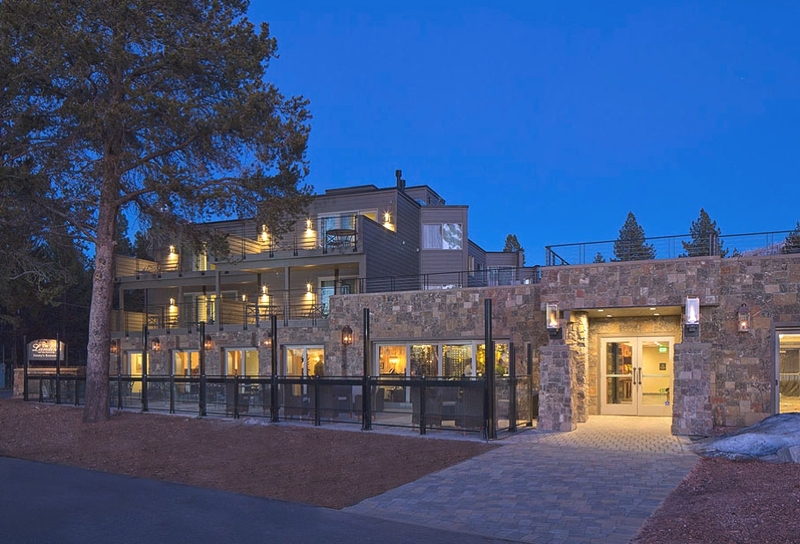 Epicureans will be kept busy at Jimmy’s Restaurant, this distinctive enclave serves wood-fired Greek seafood and locally sourced California cuisine. 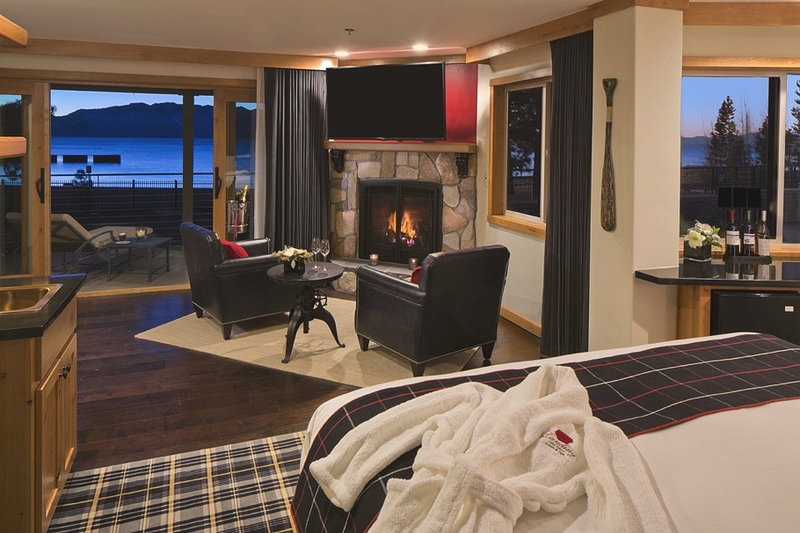 The restaurant features several private dining alcoves – each with its own fireplace. 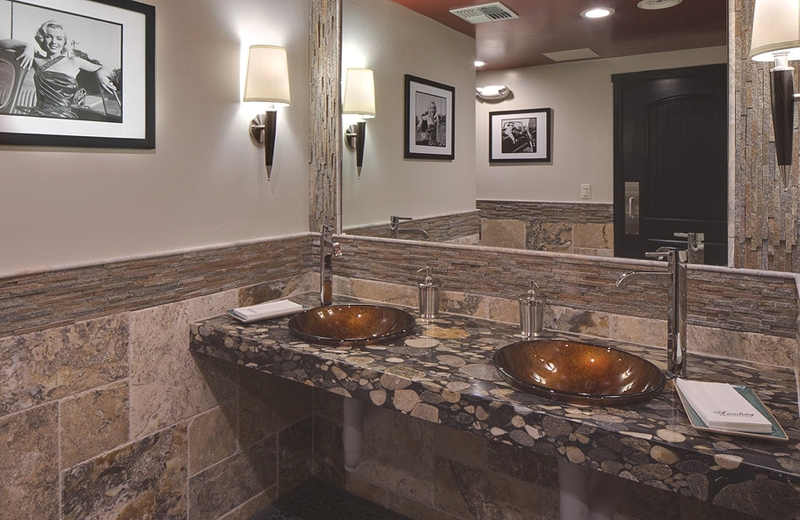 The luxury Californian hotel is easily accessible via four main airports Reno Tahoe International, Sacramento International, Oakland International and San Francisco International Airport. 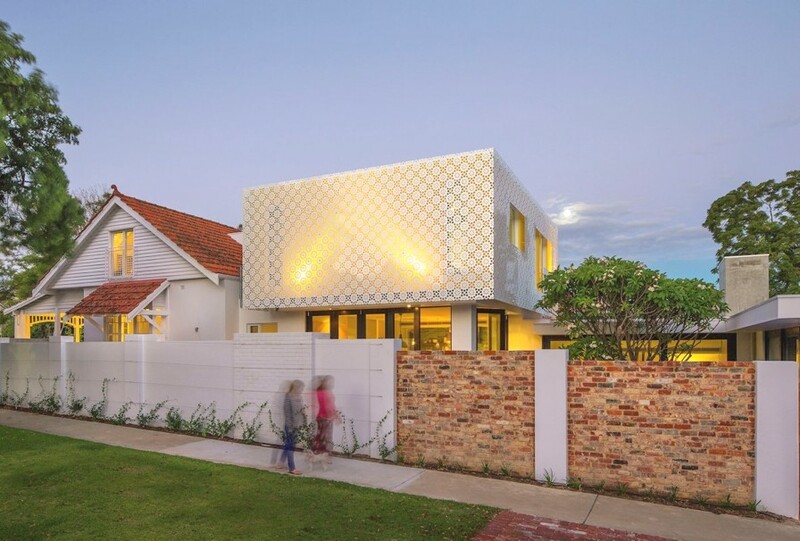 Subiaco-based architectural practice, Studio 53, has recently completed the Hamersley Road Residence project. 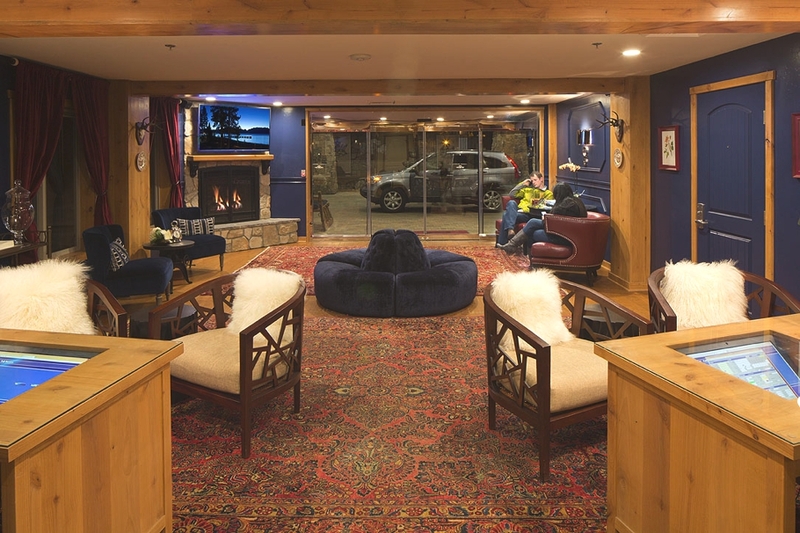 The project is a conversion of an early 1900s Australian workers cottage into a modern family home. 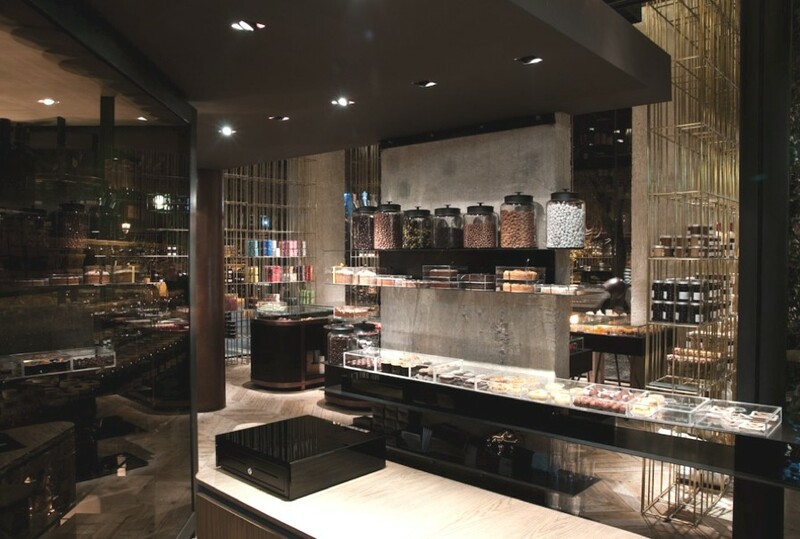 Athens-based design studio Kois Associated Architects have designed the interiors of the Sweet Alchemy Pastry Shop project. 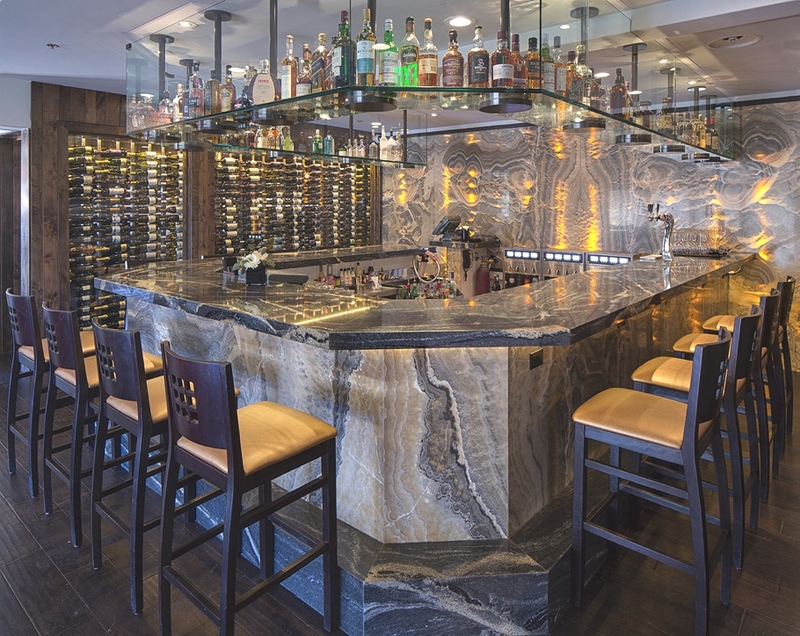 Completed in 2012, the delightful shop can be found in the market suburb of Kifisia in the northern district of Athens, Greece.